Have you ever looked in the mirror and wanted to change something about your appearance? For me that has always been my weight. The heaviest I’ve been on the scale has been 8 stones (50kg) and this didn’t even last two weeks before the weight dropped back down again. It’s a struggle. From secondary school I’ve always wanted to be slightly bigger. Not too big… a perfect UK size 8 would have been perfect, nothing above that and nothing less. I’ve been told countless times that I should feel content about my fast metabolism, that lots of people supposedly struggle to lose weight. This would often be followed by an eye roll.. as I felt that was none of my business. My own mission was to add weight, not to ponder on the weight loss wishes of others. I felt like I looked inadequate, often comparing myself to people around me: “How I wish I had bigger thighs like hers”. Mind you, this is coming from an ‘expert’ who is supposed to be suggesting healthy weight gain tips to girls who are looking to add weight the healthy way. Problem number 1: “However being too thin as like fashion models is disgusting”. Body shaming is not nice, most especially from an expert who is supposed to be advising skinny girls on how to gain weight. I honestly cannot get my head around how someone can even have had the audacity to type these words into an article aimed at skinny girls. It is synonymous to an article aimed at bigger girls and the author typing; “However being too big as like plus size models is disgusting”. With words such as “not flabby” it is really unsurprising to deem why an increasing amount of young girls have eating disorders and why young ladies in their 20’s save and save to go under the knife to undergo surgical procedures. This is a misguided generalised unrealistic body expectation. Additionally, not only are the size of a lady’s hips and breasts genetic, but for someone to further continue this ridiculous sentence with “makes men salivate” is just preposterous. That in itself is sexist, suggesting that the only reason a woman should aim to be a ‘healthy weight’ is to look good for men. I’m baffled. Not only because this article has been read over one hundred and fifty thousand times, but because there are comments from skinny girls who clearly don’t have the mentioned curvaceous hips and large breasts, implying how they feel even more inadequate about themselves. This post hasn’t gone quite as planned as I didn’t exactly discuss my weight gain journey and struggles.. It has instead turned into a bit of a mini rant. 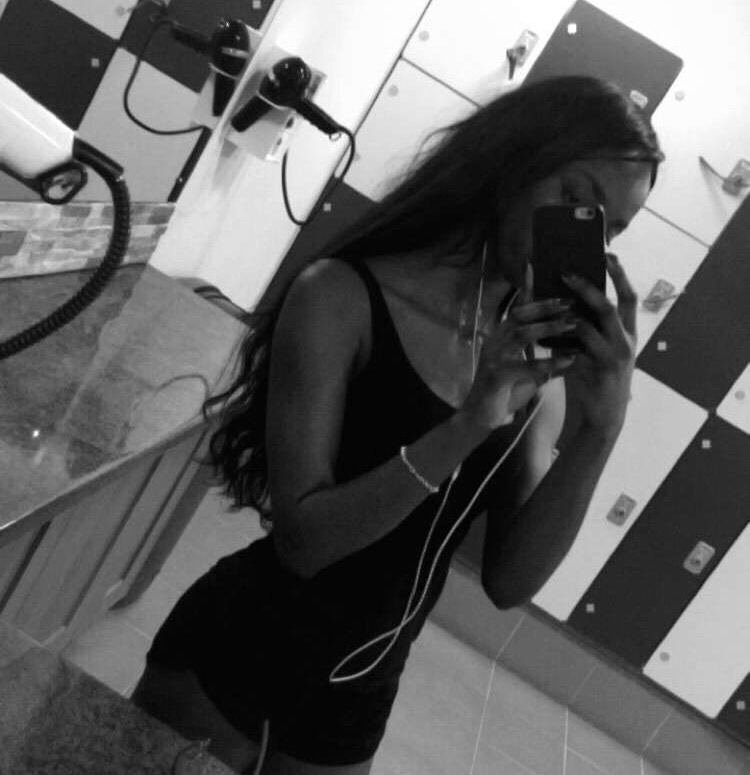 But the rant was necessary, as it was an accurate example of the negative types of comments that a lot of skinny girls and myself included have faced. Have you ever looked in the mirror and wanted to change something about your appearance? For me that has always been my weight. I currently am still (trying to) undergoing a weight gain journey because I genuinely am underweight, but I’ve realised that I’ve just got to first own who I am. Surely there must be a reason why God has made it so difficult to gain an inch of fat on my bones; and instead of complaining and feeling beat down whenever I don’t reach my target goal, it’s more important to feel comfortable in the body and size that I’m in right now, because essentially that’s ‘home’….. and it has been for the past 22 years. Previous Post Myth: Why Do Women Tear Each Other Down? This was a really personal and brave post! 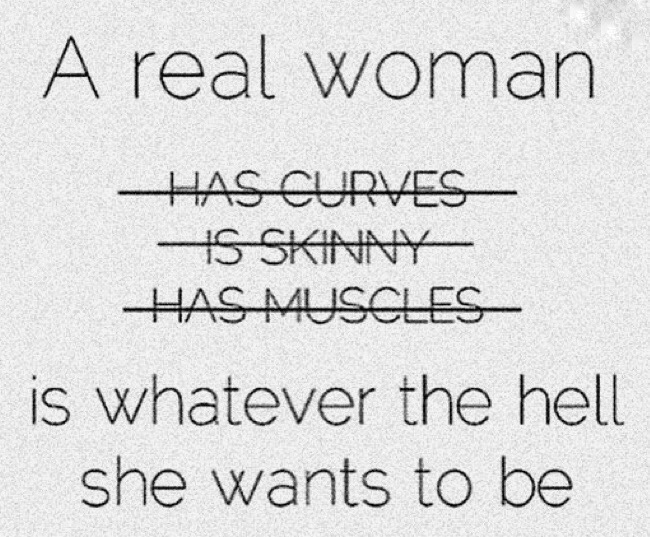 I agree that we should all feel more comfortable with our bodies, it’s so much nicer to feel confident in our own skin! And I’m sure you’ll reach your goal, you defenitely have the right mindset! This was a beautiful post! You’be expressed your thoughts so wonderfully well! It takes real courage to write a personal blog like that! It’s very unique and different! I can relate to it! I personally relate to this but i will not be as bold as you to put it out there. Big ups for the bravery. I will love to know how your journey goes and how you intend to achieve it. Great piece. I try my best to inspire people in what I do. Love the fact that you are doing the same. Do check out my blog. I wrote a poem to inspire women. I tell myself I’m going to put on weight this year. I tell my friends I’m on putting on weight diet. But hvnt successfully achieved it. So girl you are not the only one. But I hv finally accepted myslf the way I am too. Thanks. And you look awesome too. Just accept your imperfections. Some people strive to lose weight and can’t. I have so many friends. They tell me I’m lucky. But yeah we all have insecurities. And we have to learn to just love ourselves ni matter what. Because at the end of the day, you loving yourself is all that matters. I struggle to put on weight, get really wound up when at work I say decline a donut (just because I simply don’t want one) and the reply is ‘I should have one as I need to fatten up’. No one would dare say to an overweight person in the workplace that they should have some fruit to slim down so why is the former acceptable?! Hi! The article is really good. My struggle has been the exact opposite of your struggle. I am, what most people would politely describe as on the healthier side. I do get a lot of good natured advice to loose weight or I might not find husband and that advice is really hilarious. Going through exactly the same as you! I struggle to gain weight no matter how much I eat, I just want to be a bit bigger! I’m a very small person anyway but trying very hard to gain a bit more weight. Currently at 45KG. I love this! 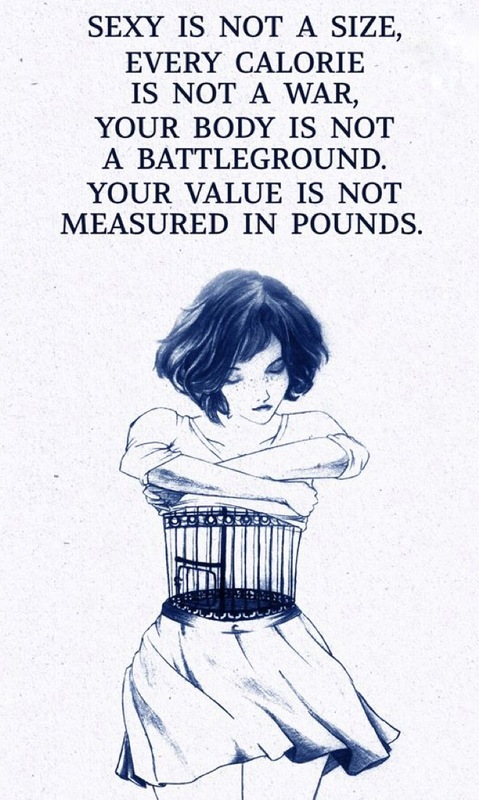 I think every woman has body image struggles, no matter where in the scale we are. For me its those extra pounds. As if they govern my life. My moods, my status of relationship with others. I feel trapped at times. This is definitely something I struggle with personally as well. It took me a full year to get from 45-50kg and recently it has been a struggle to continue adding pounds. It always hurts me when people can loosely ask questions such as ‘Are you anorexic?’ or ‘Do you eat?’ simply because of my size. However, that will definitely not stop me from trying to get to my goal of 60kg and at the same time I refuse to be unhappy in my effort to get there! I can definitely relate. It takes forever for me to gain any weight, but if I’m not consistent with my meals for 3 days, the weight just melts off. Lovely post Victoria! Loved this post! You’re amazing. I think my major issue has been my obsession with having abs!!! I’d look in the mirror and be like “I still haven’t gotten my and yet , perhaps I should continue exercising” but the thing is that I’d still not exercise! I struggled a lot with weight gain. Soon realized that there is more to it; you have eat well and exercise regularly. Thanks for your insight!